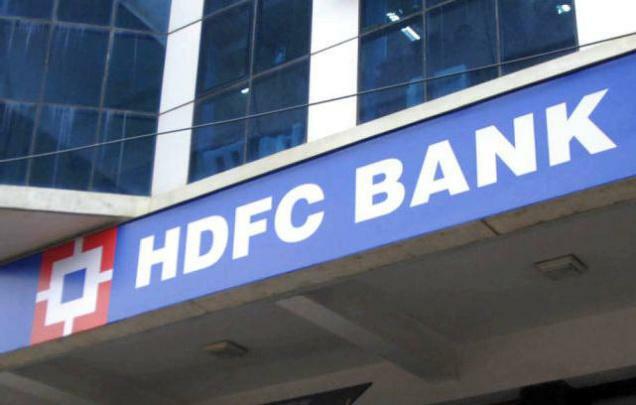 Are you looking for HDFC bank jobs? They have announced huge vacancy on hdfc bank? Want to apply for it? Now check it below.